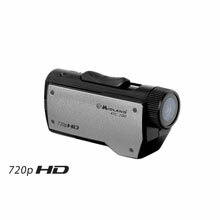 The XTC200 offers 720p high definition recording to capture clear, crisp video of your latest exciting adventure. 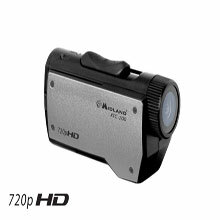 The XTC205 offers 720p high definition recording to capture clear, crisp video of your latest exciting adventure. 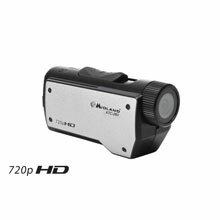 The XTC260 features HD video quality at 720p, and comes with the waterproof submersible case. 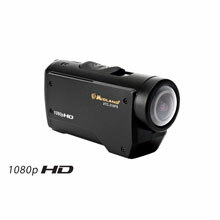 Capture your life in 1080p HD quality with the XTC280 video camera. 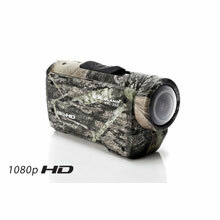 Head outdoors and capture your adventures in 1080p HD quality with the XTC285 Mossy Oak Camouflage video camera. 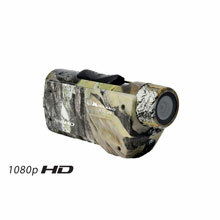 With true 1080p HD, this tiny but powerful camera leaves the user’s hands free to participate in the action. 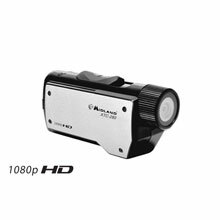 As the Powersports version of the XTC300 series 1080p HD camera, the XTC310PS comes with mounts perfect for motor sports. The XTC400 is easy to use with Wi-Fi control from iOS or Android smartphones and a single slide switch to record. 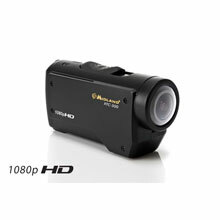 Capture still images at 12 MP with time-lapse capability. 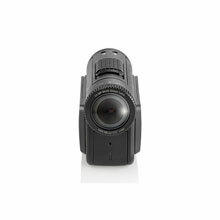 The XTC450 is easy to use with Wi-Fi control from iOS or Android smartphones and a single slide switch to record. 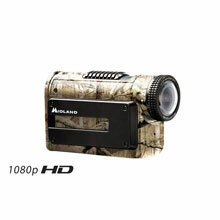 Covered in Mossy Oak® Break-Up Camouflage*, it's perfect for the outdoors.